Delayed shipping: To delay shipping please enter the preferred week of delivery in the date box on the product page. 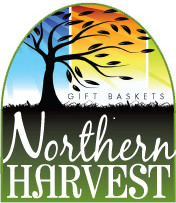 Northern Harvest will be sure to have the package to the carrier for the requested week. Our shipping methods: We ship UPS in most cases. UPS can only deliver to a U.S. street address (no P.O. Boxes or APO/FPO addresses). In the mid-west we may choose to ship Spee-Dee. Please include details such as company names, individual names, suite numbers. Standard shipping: Delivery 5-7 Business Days after shipping. We will ship within 1-3 business days after we receive an order. Expedited shipping: Call for Expedited Delivery Rates. Delivery 3-4 Business Days. Expidited shipping means the order is processed with 2 business days of receiving the order. 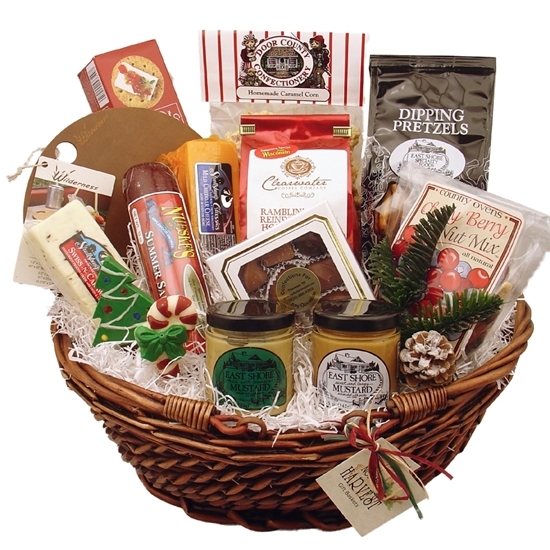 There will be an individual shipping charge for each basket ordered. Payments made by check or money order will be shipped immediately after check clears the bank. Credit card orders will be shipped immediately after processing. Substitutions: On rare occasions it is necessary to make substitutions in basket ingredients. In this case we will always substitute a similar product of equal or greater value. In case of extremely warm weather we will substitute items. 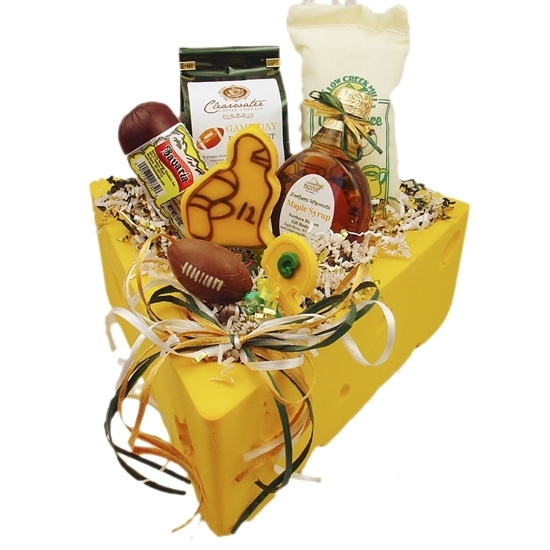 Orders containing cheese and sausage: If the basket you will be sending contains cheese or sausage and is going to a destination with a warm weather climate we suggest that you upgrade to an expedited delivery method. Please call for help with shipping questions. 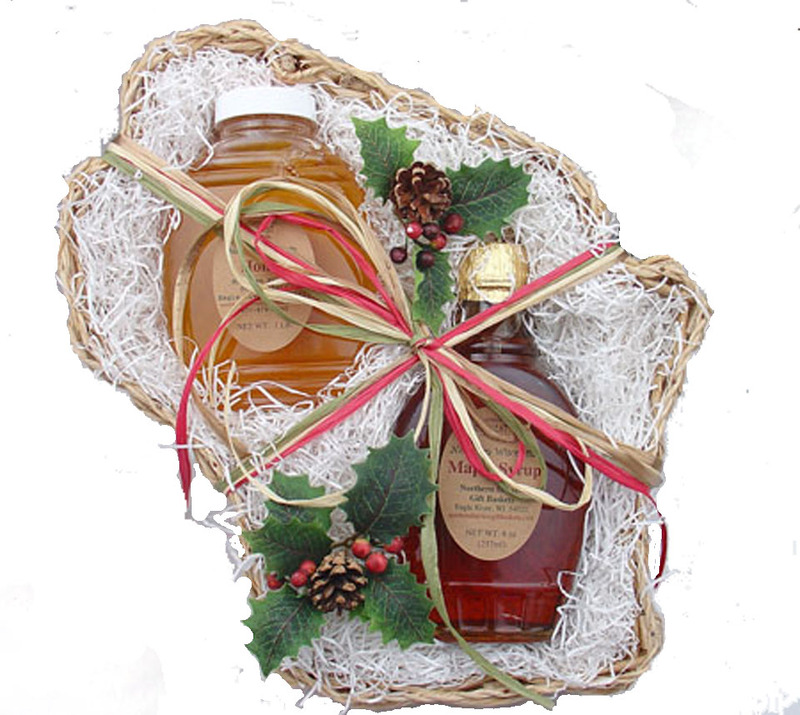 Orders containing chocolate: If the basket you will be sending contains chocolate we highly suggest that you upgrade to an expedited delivery during the warm summer months. Please call for help with shipping questions. Shipping area: We currently ship anywhere in the 48 States only. Please call for shipping rates to Alaska. Re-routing charge: Please double check the recipients address, especially the zip code. Our carriers will charge an extra $10.00 for packages with incorrect addresses. This charge will be passed on to the purchaser's credit card.